Call on (+618) 6365 4800 today for a free pest control quote! SPRING in Perth 2017! Cool Perth mornings before mild to warm days can mean noisy rats in your roof and scurrying mice in your house, plus fresh breezes bring scary Redback spiders and ants outside in your patio and alfresco areas!! Termites are crawling and searching in top gear too - they could be eating your Perth house!! Westate Pest Control has been providing excellent Perth pest control of all pests and weeds in Perth for more than 54 years in 2017! Westate Pest Control is a licensed Perth pest control company - Licence No 19. Westate Pest Control can control your Perth pests better and cheaper than the DIY products purchased from retailers because our products last longer than store-purchased products against Perth pests. Better pest control Perth, and cheap professional Perth pest control too! Do you have a dog or cat and are soon vacating your Perth rental property? Do you therefore need a flea treatment to have your lease bond returned? Check our low price of $150.00 inc GST below and ring us on 61 8 6365 4800. We will treat the property and give you a receipt for the Perth real estate property manager on payment. 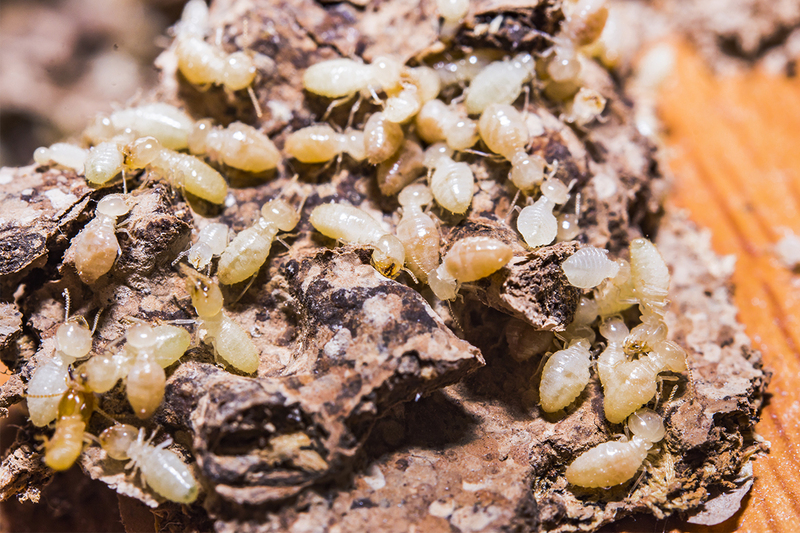 Other pest services by Westate Pest Control include pest eradication of Perth termites, German cockroaches, fleas, Redback spiders, rats, mice, bed bugs, ants and many other Perth pests. 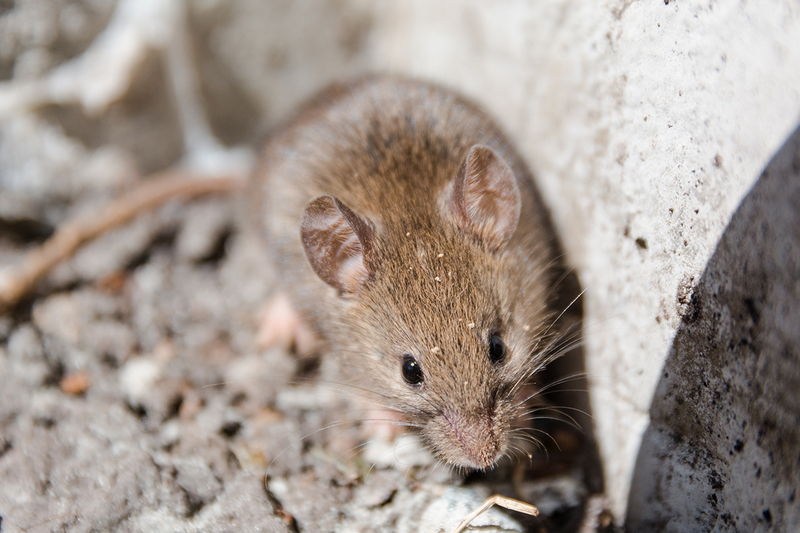 Ensure your house and family are pest safe from untreated Perth pest problems. We can get rid of your Perth insects, Perth pests and Perth weeds - safe, easy and cheap pest control and cheap weed control. Stay pest free throughout our Perth SUMMER 2016 - just contact Westate Pest Control on 61 8 6365 4800 or click on the email above. You can rest assured that Perth pest control services by Westate Pest Control are performed by experienced and professional Perth pest specialists and Perth weed specialists. 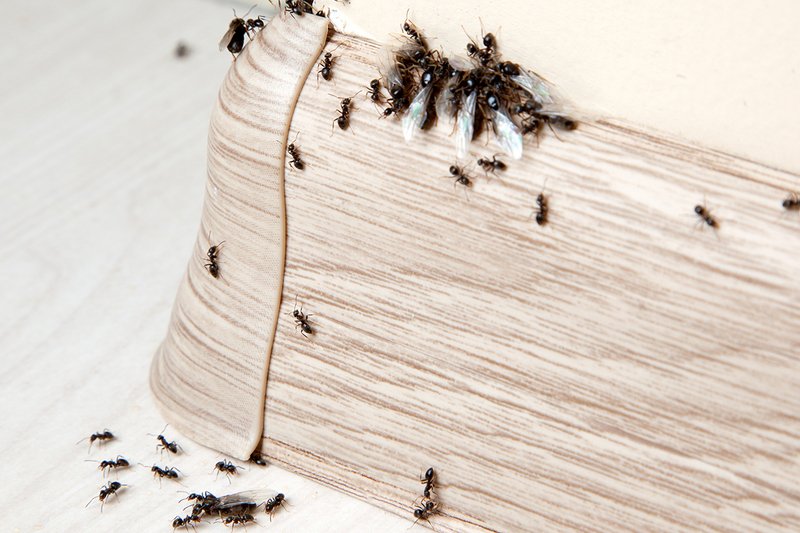 Westate Pest Control provides top quality Perth white ant and termite inspections, including Perth pre-purchase timber pest inspections. Is the house you are buying termite-free? When was the last time your house was checked for Perth termites? TREATMENT SPECIAL! COCKROACHES ANTS & SPIDERS - 3 pests - October & November 2017 only $280.00 (inside and outside) ADD Rats or Mice (OCTOBER & NOVEMBER 2017 only) for only $65.00 more!! Our team of expert Perth pest technicians will come to you for a free quote, and carry out control of all pests to all Perth metropolitan areas from Yanchep to Pinjarra. 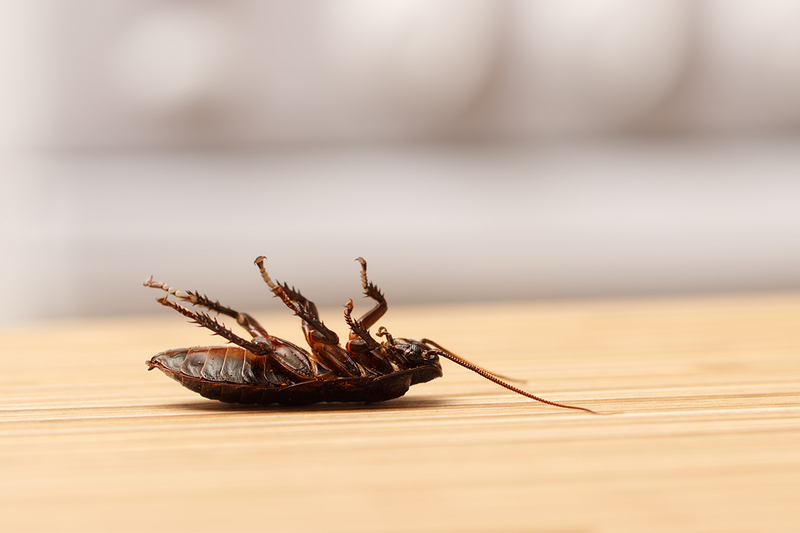 Click here to find out more about Westate Pest Control's Perth pest control services. Specialist in Quality Pest Control in Perth, WA. © Copyright 2017 Quality Pest Control Perth.